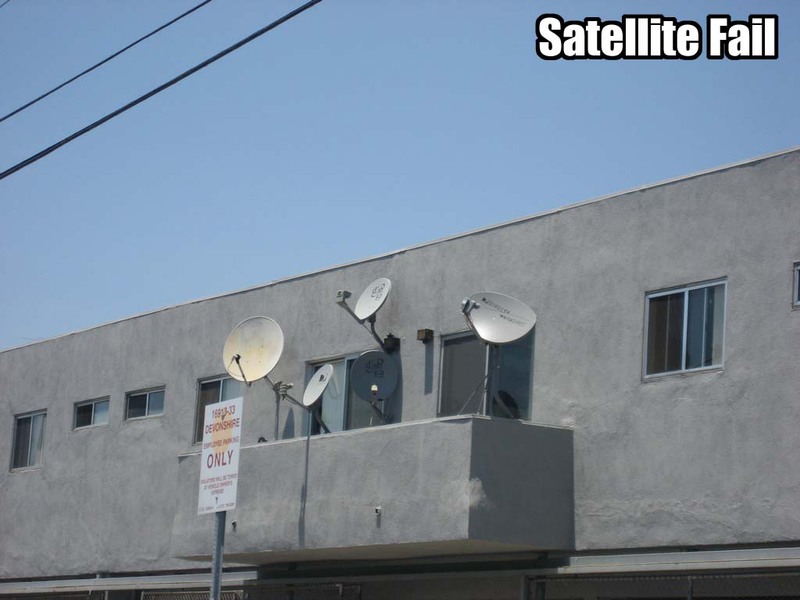 I’m a big fan of the site Failblog.com which if you haven’t heard of it, go there right after reading this post. It’s brought to you by the LOLCAT folks over at icanhazcheezburger.com and bring with them humor on a much wider scale. As I’ve enjoyed the site over the last few months I’ve kept a keen eye out for anything I could find that would make for a worthy submission. I have been lucky enough to not only find one, but two photos that I feel are worthy of gracing their site. 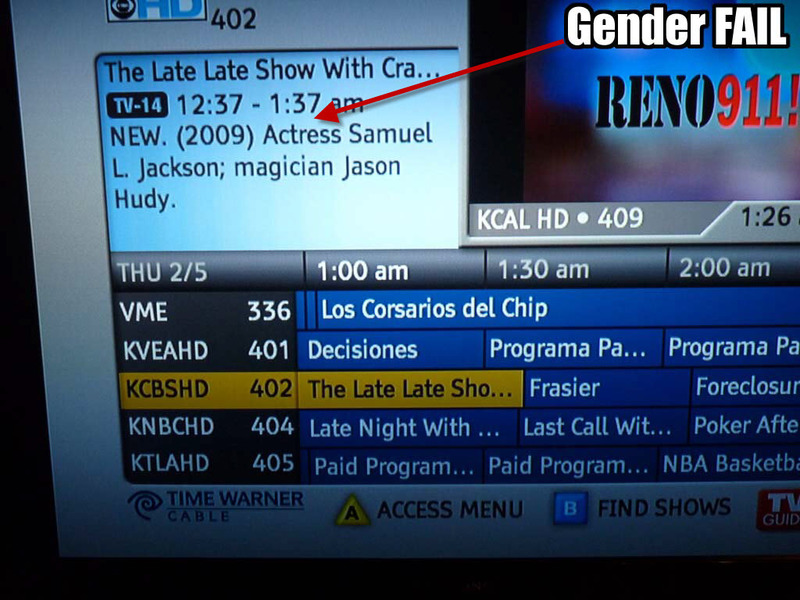 So I was channel surfing one night when I saw this entry in the program guide. 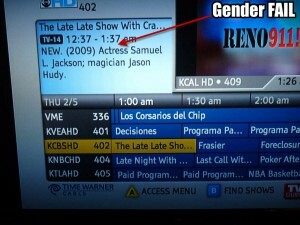 Of all the people to get a gender wrong…Samuel L. Jackson? Apparently the programmer hadn’t seen Pulp Fiction. I was leaving the parking lot of a fast food establishment when I feasted my eyes on the patio of the apartment in the photo below. I had to do a double take and then proceeded to take multiple photos knowing I had struck gold. 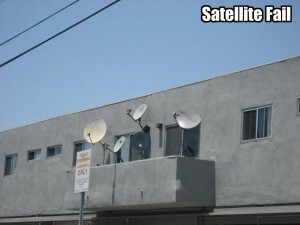 So I just made my way to the Failblog.com submission page and hope that my photos make the cut. We’ll see. Thanks for sharing the link – but unfortunately it seems to be down? Does anybody here at krynsky.com have a mirror or another source?